X-Men: Days of Future Past: No Extended for Now? 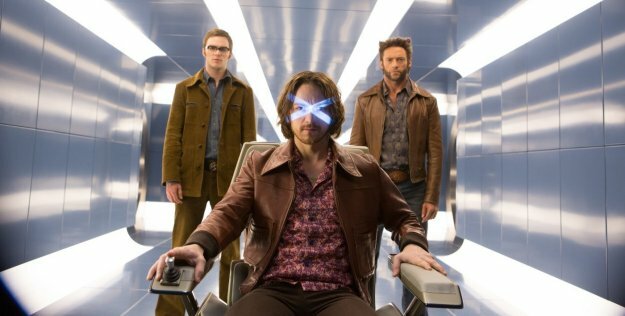 While the producer of X-Men: Days of Future Past recently announced an Extended Cut via her Twitter, it looks like it won't come out at least this fall. The detailed announcements for the upcoming home video releases are promising deleted scenes but no Extended Cut. While that info was front and center for the Blu-ray of The Wolverine, it appears that we'll have to wait somewhat longer for such a version of the new X-Men movie. It's unclear at this point if that means that the Extended Cut has been thrown overboard or is just held back for a double-dip later on. Maybe 20th Century Fox deems it a better time to put that version out when the theatrical release of X-Men: Apocalypse is about to come. The home video releases of X-Men: Days of Future Past have their US release date on October 14th, 2014. You can order them at Amazon.com.